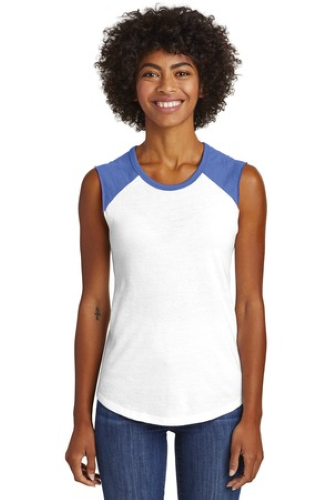 Our super soft Vintage Jersey now in a sleeveless silhouette with retro color block shoulders and neckline. 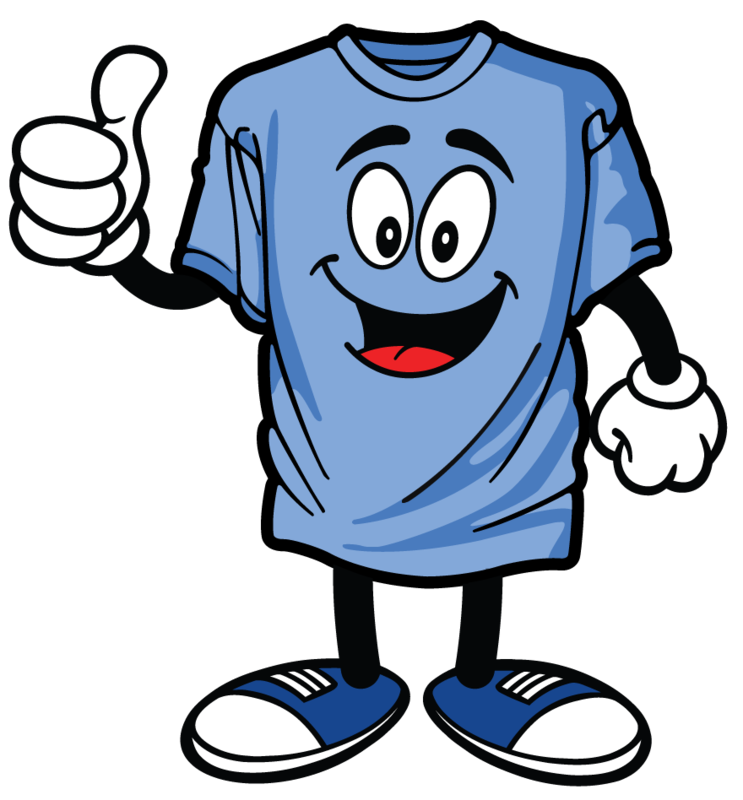 4.4-ounce, 50/50 cotton/poly, Classic fit, Bound neckband, Raglan sleeves, Curved hem. Vintage 50/50 fabric infuses each garment with unique character. Please allow for slight color variations.